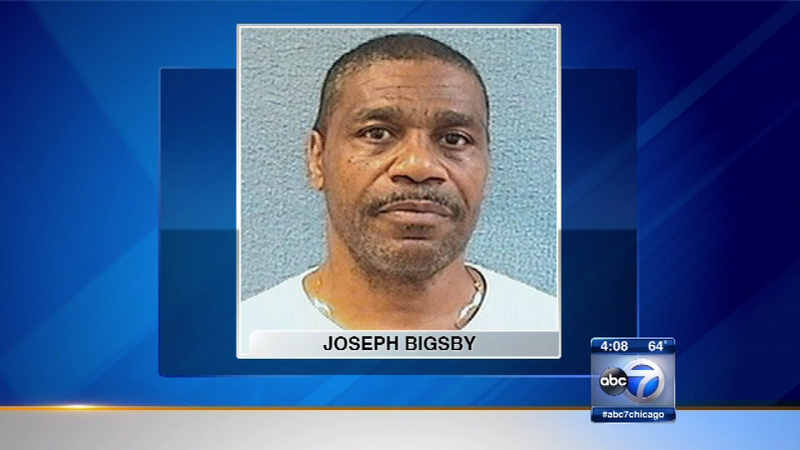 Joseph Bigsby had been sentenced to 200 years in prison. He shot and killed Officer Edward Barron after carrying out two armed robberies. CHICAGO (WLS) -- A man who killed a Chicago police officer back in 1973 has been granted parole. Police Superintendent Garry McCarthy called the decision to parole Bigsby "incomprehensible", while the Chicago Police Memorial Foundation described it as "disappointing."